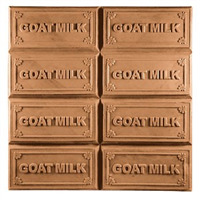 Milky Way’s unique collection of Goat & Goat Milk Molds is perfect for your Goat Milk Soap Bases and fresh goat milk cold process soaps. 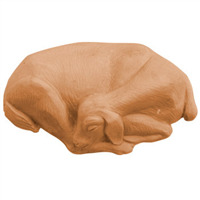 These molds are some of our best sellers as they are beautifully carved and long-lasting. 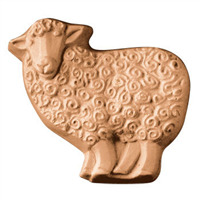 Look at that face! 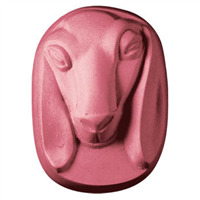 It’s like he’s jumping out of the soap to give you a big, goaty kiss. 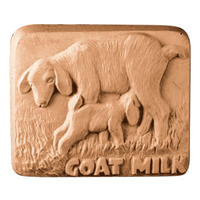 The Goat Soap Mold is perfect for your favorite goat milk soap creations. 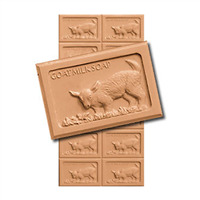 Bar Depth: 1.625" Bar Length: 3.5"
This dozing fellow is taking a well-deserved nap after a day of jumping, chasing, and non-stop chewing. 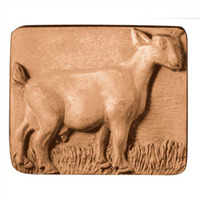 The Sleeping Goat Soap Mold is perfect for goat milk soap or even if you just need to add a little dose of adorable to your soap bars. 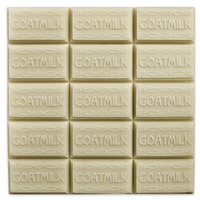 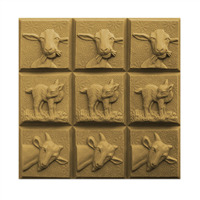 Bar Depth: 1.125" Bar Length: 4.5"
The Standing Goat Soap Mold is perfect for your favorite goat milk soap creations.